Come and cruise our magnificent coastline, with its pristine crystal clear waters, we have ten spectacular beaches to look at, often seeing dolphins, sea turtles and lots of other marine wildlife along the way. 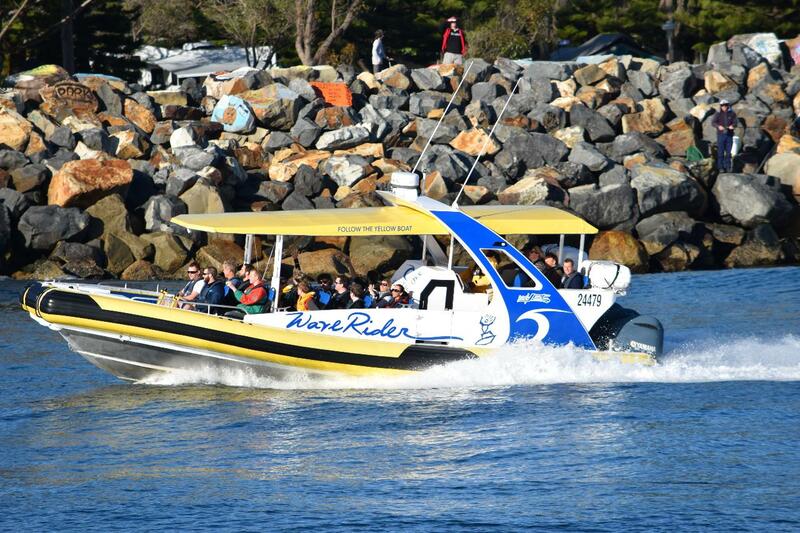 This cruise is onboard our custom built flagship Wave Rider and is suitable for all ages. All cruises are conditions and number dependant.